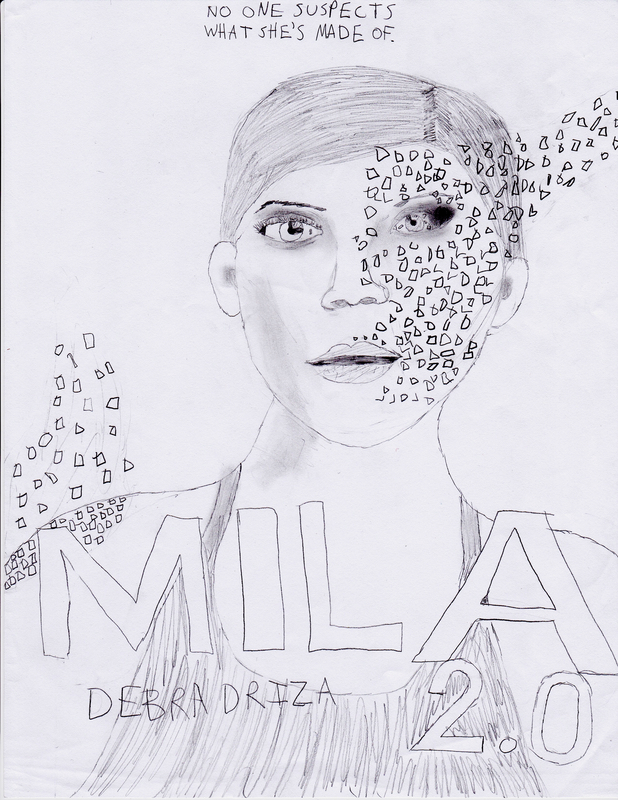 Here’s my review for Mila 2.0 by Debra Driza. Enjoy! Mila is not a normal teenage girl, but she thinks she is. She is really an android, made by the military, with artificial intelligence. Her mom stole her from the military compound so she could have a normal life and implanted false memories into her. But when Mila finds out she’s an android, her whole world turns upside down. Their enemies invade their home, and they are forced to run away-far away, to Germany-but they get caught at the airport. In a thrilling sci-fi adventure of survival, Mila is on the run from the military with no one but her mom, leaving her friends in Clearwater along with her boyfriend Hunter, whom she longs to see. This suspenseful debut will keep readers on the edge of their seat, even after the last page. Ok, let me say this: DEBRA DRIZA, YOU ARE AMAZING! 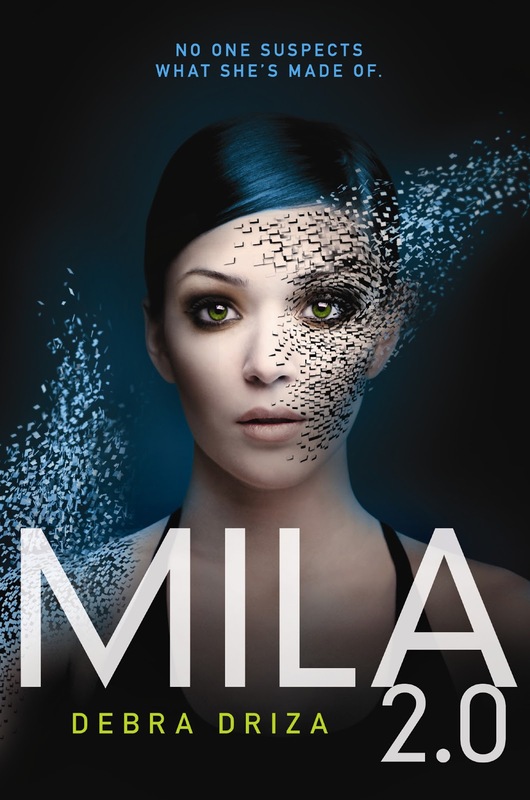 Mila 2.0 is definitely one of my absolute fave books. 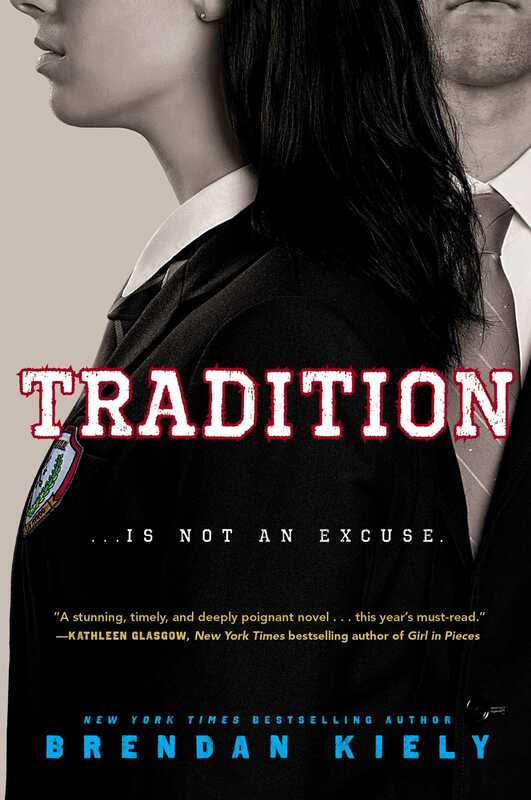 The cover and the blurb alone had me sold, but the book just had so much suspense and action, that it is a must read. the storyline is wonderful, with so many unexpected plot twists and turns. I love all the android stuff; it’s just so cool to think of someone being replicated perfectly by the military, created stronger than a normal person with accuracy, awesome reflexes, built-in GPS; I mean, how cool is that? This book will leave fans of science fiction and thrillers begging for more. Debra Driza gives this series a kickstart and puts everything she has into her debut. Liked this review? Tell me your thoughts and leave a comment! GO READ THIS BOOK, and also remember to check out the fanart at the bottom! My next review will be Hokey Pokey by Jerry Spinelli. I love the fanart! Keep the reviews coming, I can’t wait to read this book!! Okay…I think I HAVE to get this one. Thanks for sharing! You’re welcome Deb! I’m glad you like my review.